We love teaching swimming. We’ve got lessons for all ages and abilities. So come on, make a splash with us! Whether you want to learn for the first time, or get your confidence back after a long time away from the water, swimming is an essential life skill we’d love to teach you. Learning to swim is one of the essential life skills that we believe everyone should master. You’re never too young or too old to make a splash at Active Nation venues and we have lessons to suit all ages and abilities. Active Nation pools cater for everyone from young babies in our Parent and Toddler sessions to Adult lessons and one-to-one sessions. It’s never too soon or too late to learn to swim and be confident and safe in the water. Once you can swim the opportunities to get fit and active are endless at Active Nation and the health benefits are brilliant too! Swimming is for all! If you or your family need help learning to swim – or if you want some advice on how to improve your technique then our popular Learn To Swim programme is a great place to start. Simply give you nearest Active Nation venue a call and we will get you started. 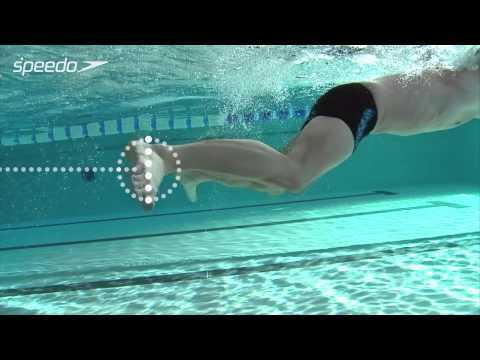 A Helpful Guide To Breaststroke!